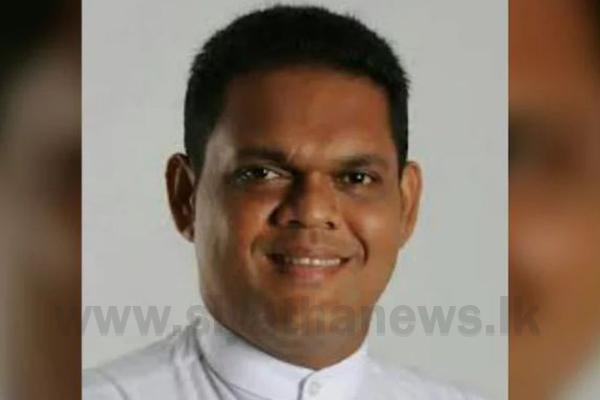 The government dreads the holding of elections, says the UPFA Parliamentarian Shehan Semasinghe. Addressing a public meeting held in Anuradhapura, the parliamentarian said, the Parliament has also become untrustworthy at present. Emphasizing that there is a dire need of holding elections, MP Semasinghe stated, Parliament’s issues cannot be resolved although a Presidential Election is held. To resolve the existing crisis, a parliamentary election is needed, not any other election, MP Semasinghe added. Even if a new president is elected, that person would have to work with the incumbent parliament members, he further said.